The holidays are a great time for families to pull out a family album or scrapbook. Spend some time with your child looking through the pictures and telling stories. The time spent together focusing on family will help children learn about their heritage. Every family is unique and special and it is important for children to learn about family members and how they are connected, regardless where they live. To help children remember their own family tree, you can Create a Thumb Print Family Tree with your children or at an upcoming 4-H Cloverbud meeting. Materials: white cardstock paper (cut into 8” x 10” rectangles), washable brown and green paint, Styrofoam plates, paper towels, paint brushes, black or brown permanent markers, one 8” x 10” frame per child (optional) and wet wipes. Tip – To save time during the activity, cut the cardstock into rectangles ahead of time. Ask parents to provide a list of family members on both sides of the family of each child if they won’t be attending the meeting. 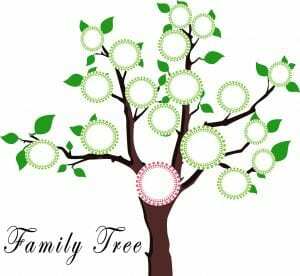 Family trees are a fun way to learn about our family members. This is a great multigenerational activity for families to do together. What to do: Paint a blank tree (including the stump and multiple branches) big enough to cover your page from top to bottom. Allow to dry. Squeeze green paint onto the Styrofoam plates. Show children how to dip their thumbs into the paint, and then gently onto a paper towel to remove excess. Then, have them press their wet thumbs onto the branches of the tree to create leaves for each family member on both sides of the family. They can use different colors of green to create depth. 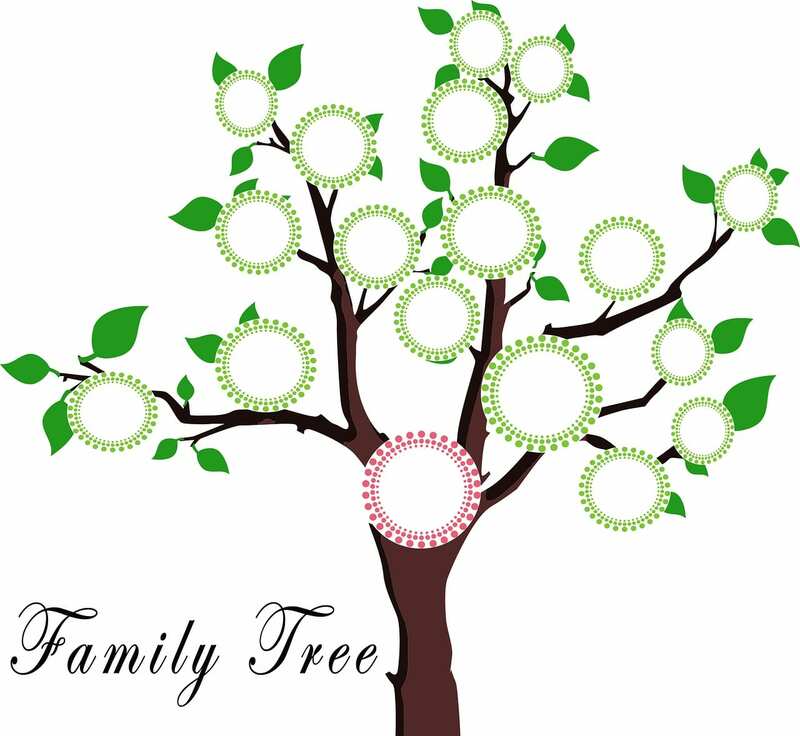 Place the thumb prints accordingly, so that families are represented in clusters. Once the paint is dry, write family names onto the leaves. Optional: frame the artwork and hang it in common area for the family to enjoy. Tagged Big Book of 4-H Cloverbud Activities, Family Tree, genealogy, Thumb prints	Bookmark the permalink.